Where Are The Mohawks Now? What is my status (A thru E)? What is my status (F-L)? What is my status (M-S)? What is my status (T-Z)? 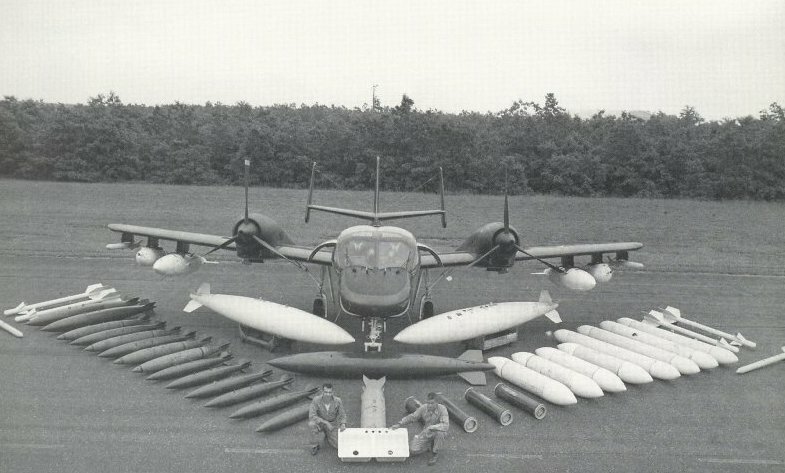 OV-1 Historical Post Vietnam, Pg 2. The history of SEMA in Korea. 2019 Reunion 10-12 October. Norfolk, VA.
Reunion Alert - Click Here!! If you have any questions about the new site, log-in issues, or anything else feel free to reach out to us! Special Note: On line registration is now closed. To register, print the form found on the link below, fill it out…put in your credit card number, expiration date and security code, sign to signify you know there’s a 3 ½% processing fee then attach a pdf copy of the form to an email to Mandy@afri.com. To download and print out a paper registration form: Click here. NOTES: If you pay by check, your canceled check is your receipt. If you choose to pay via credit card, a 3.5% convenience fee will be added to on-line credit card charges. All forms and payments must be postmarked or submitted online by August 19, 2016. After that date reservations will be accepted on a space available basis. © 2013 OV-1 Mohawk Association All rights reserved.